Bitcoin might still be considered the flagship cryptocurrency, upon which many of the other alternative currencies sail in the wake of, but that’s not to say it’s the only viable one. With more than 1,300 different cryptocurrencies out there now though, knowing which ones to put your money into isn’t easy. Do you opt for one with a low price so you can buy a lot of them in the hopes of making a fortune? Do you buy the ones with low transaction fees or confirmation times to speed up transfers? This guide isn’t about giving you investment advice, but we’ll give you the best bitcoin alternatives based on features and current values. Whether you’re looking to use your cryptocurrency to pay for items online or simply want to put some aside to create a crypto-nest egg, these are the best bitcoin alternatives. Before we get into actually recommending alternative cryptocurrencies to bitcoin, it must be stated that investing in any cryptocurrencies, be they new or established is more akin to gambling than traditional investing. Prices can be extremely volatile and though we don’t think regulation is going to cause any real problems for the scene, it could and nobody knows for sure. If you look around online though, you will find plenty of people looking to advise people to invest in ‘sure things.’ It might be something as niche as Dentacoin, or a new initial coin offering looking for funding. That’s not what we’re be doing here. While the ceiling for profit is certainly higher on new cryptocurrencies which you can pick up at a fraction of a dollar, in this guide we’ll be recommending tried and tested coins which are less likely to bottom out and ruin your investment. We’ll be looking for established coins that have proved themselves over time as viable stores of value and transactional mediums. As much as bitcoin had a great 2017, Ethereum’s year was just as impressive. It went from a currency worth single digits at the start of the year to being worth more than $1,200 in the early days of the next. It also proved itself to have a greater ceiling (at least for now) than bitcoin in terms of handling transactions. In early 2018 more than four times the number of Ethereum transactions take place every day and they still happen far faster than bitcoin. Transaction costs are much lower too. Although some experts we spoke to still believe that bitcoin will remain the defacto posterchild of cryptocurrencies, rising in value and usefulness in the years to come, there’s no denying it faces some difficulties. Ethereum and newer altcoins have fixed some of those potential problems, at least in the short term. Ethereum hasn’t yet hit the scaling issues that bitcoin has encountered, sending fees skyrocketing. 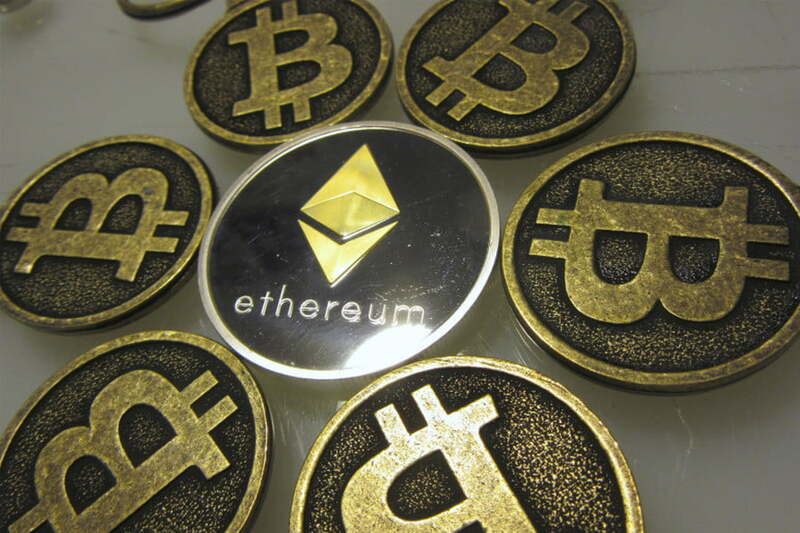 It also incorporates additional features like smart-contracts, which could make Ethereum and its currency, Ether, the preferred cryptocurrency for a variety of industries in the future. Like many other the altcoins on this list, there are many cryptocurrency investors who wished they’d bought a lot of Litecoin at the start of 2017. In January, you could buy individual litecoins for $4 a pop, but they would grow to more than $350 each at their peak at the end of the year. Although there is no guarantee (as with any cryptocurrency) that Litecoin will one day reach or even exceed that height, its relatively low-price at the time of writing could make a decent investment opportunity. When compared with the likes of bitcoin, Litecoin is preferable for regular transactions, featuring a block time a quarter-that of bitcoin and transaction fees at a fraction of a dollar. More and more developers and merchants are beginning to accept Litecoin too. Although Litecoin doesn’t have the same potential as Ethereum in terms of building new transaction platforms, as one of the longest-running cryptocurrencies (created in 2011) it’s an established altcoin with great name-recognition. It’s one of the top-10 cryptocurrencies by market cap and has a larger trading volume than all but bitcoin, Ethereum and Ripple. 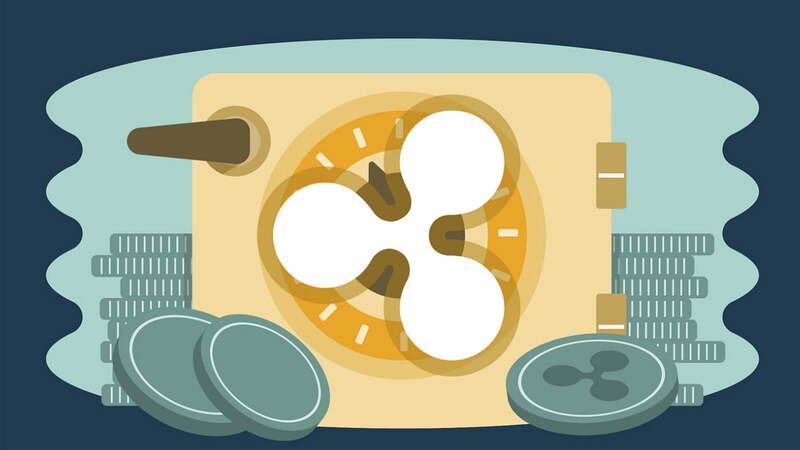 Although Ripple certainly has its detractors for being a rather centralized cryptocurrency in a famously decentralized space, there’s no denying that Ripple has some real potential thanks to its rising value and industry support. Ripple’s value spiked at the end of 2017, moving from around $0.20 at the end of October, to more than $2.50 at the close of the year. It often stands out from some of the other large market-value cryptocurrencies, in that it tends to rise when they fall and vice versa. 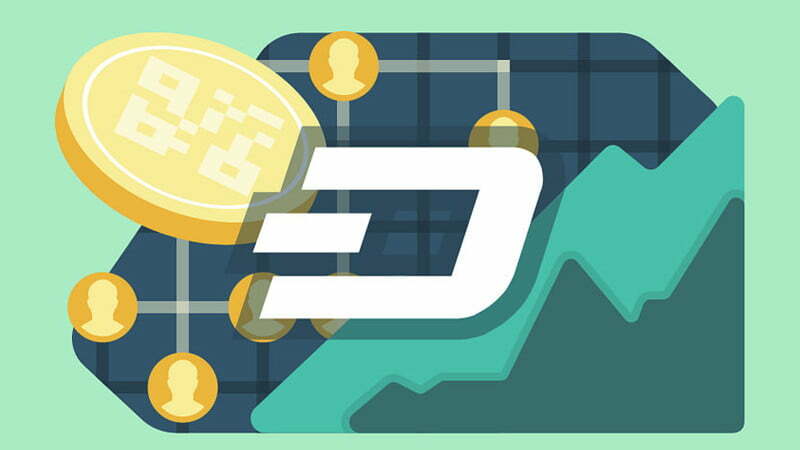 Dash had a similarly positive 2017 to the rest of the major altcoins out there, rising from $10 per token to a peak of more than $1,200 towards the end of the year. It’s settled down to around $800 since then, but that still represents a huge rise over the past 12 months and brings it squarely into the top 20 cryptocurrencies in terms of market-cap. Originally called Xcoin and then Darkcoin, Dash has been around longer than most, having been officially launched in 2014. It quickly gained popularity early in its lifecycle and has maintained much of it since, for its advocacy of owner privacy, through its “PrivateSend” function. Effectively acting like an official tumbler, it makes it possible for Dash transactions to be further obfuscated and thereby provides an additional layer of anonymizing privacy for owners. When compared with bitcoin, Dash is also much quicker and cheaper to transact with. Fees at the time of writing are at their highest yet and are still barely $0.40. Thanks to its “InstantSend” feature, transaction times can be near instantaneous too. A single Monero token is worth around $315 at the time of writing — a significant increase over its roughly $9 value at the start of 2017. 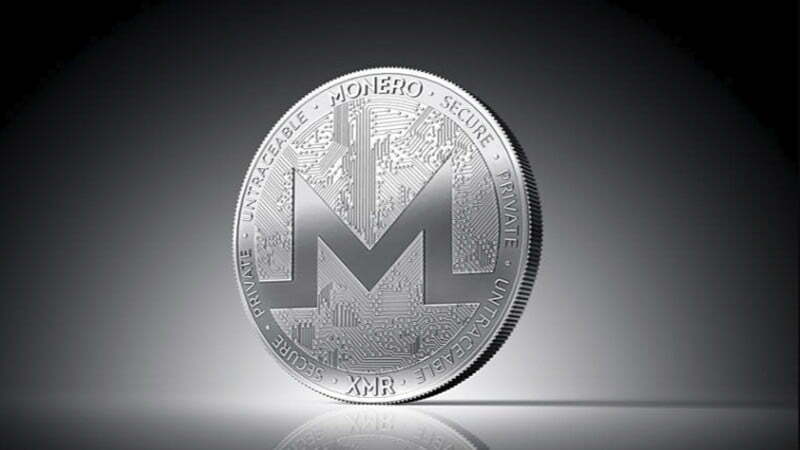 Although considered an alternative coin, Monero is based on a different hash algorithm to bitcoin. That ultimately means that it has greater privacy for owners as a core component of its technology. Enhanced privacy with Monero is achieved through hiding certain elements of a transaction like the receiving address and the amount being transmitted. That’s rather different from bitcoin, which has an entirely public ledger which makes tracing bitcoin across the network rather easy, although time-consuming. For those who like the privatizing elements of Monero, it can be used to make direct purchases from fellow evangelists and on some websites, though the range of mainstream purchase solutions is limited for the time being. 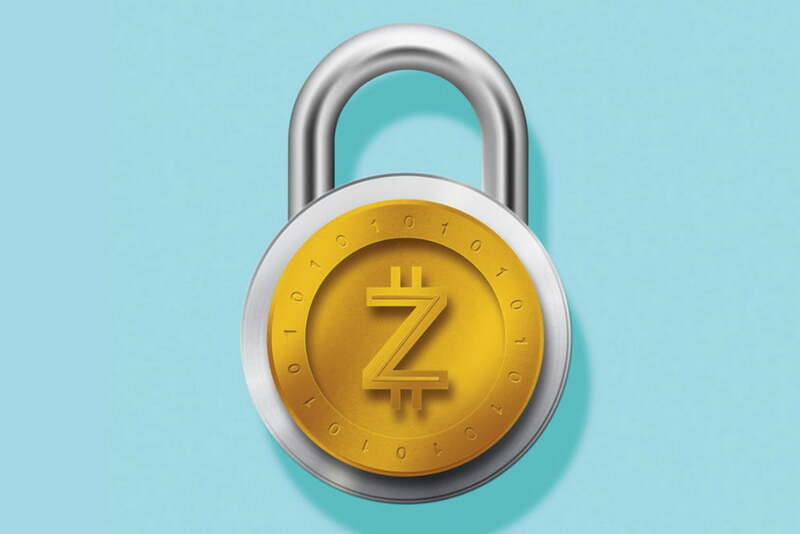 Much like Monero, ZCash is a cryptocurrency with privacy and owner security as its core tenet. It allows for the obfuscation of transaction details such as sender, recipient, and the amount being transacted. That privacy focus and the general upswing of interest in cryptocurrencies in 2017 saw ZEC rise in value from around $50 at the start of the year, to near-$900 at its peak. It has since settled to around half of that, but has still demonstrated real financial growth over the past few months. Founded in October 2016, ZCash is the youngest cryptocurrency on this list but has shown impressive growth of adoption in that short time. It is backed by the ZCash Company, which gives it some similarities to Ripple, but its nodes are not privately owned in the same way. 10 percent of the total potential 21 million ZEC that will be mined throughout the currency’s lifetime will be given to the original founders and investors, though. As a transactional medium ZCash is far faster and cheaper than bitcoin, with a blocktime a quarter that of the more well-known cryptocurrency. Fees are substantially less too, currently costing a fraction of a penny.